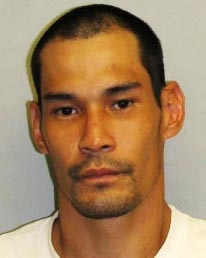 Hawaiʻi Island police have arrested 35-year-old Jacob Umemoto of Hilo, who was wanted on bench warrants. Umemoto turned himself in at the South Hilo police station at 3:20 p.m. Thursday (November 7). He was charged with contempt of court and failure to appear. He was also arrested on suspicion of resisting an order to stop and reckless endangering for an incident in Hilo on November 2. He was charged with those offenses at 11:45 a.m. Friday. His bail was set at $12,000.